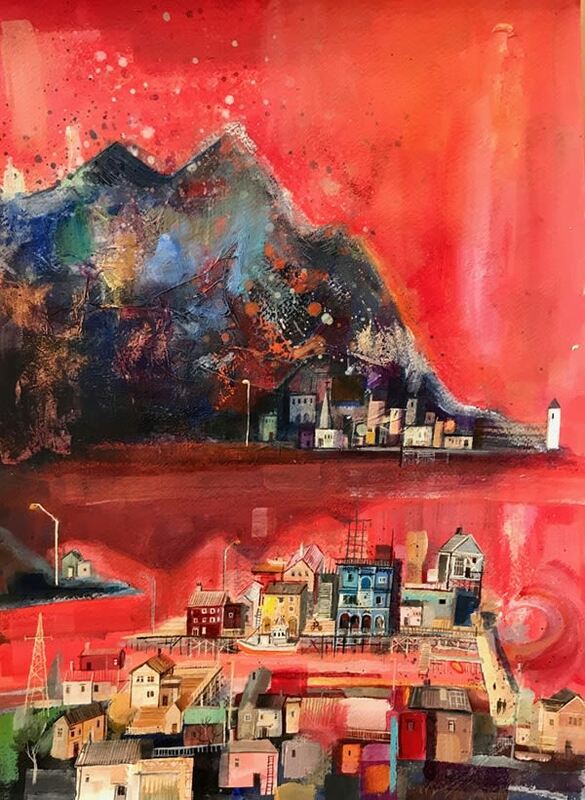 Emmie van Biervliet, 'Arctic Circle, Land of the Summer Sun', mixed media, H 61 x 48 cm framed. Depending on your browser, you either use the mouse or the arrow keys to turn the pages of the catalogue. We hope you enjoy looking through the catalogue and please don't hesitate to contact the gallery if you have any queries.